Profhilo is a stabilised injectable hyaluronic acid based product for treating skin laxity. 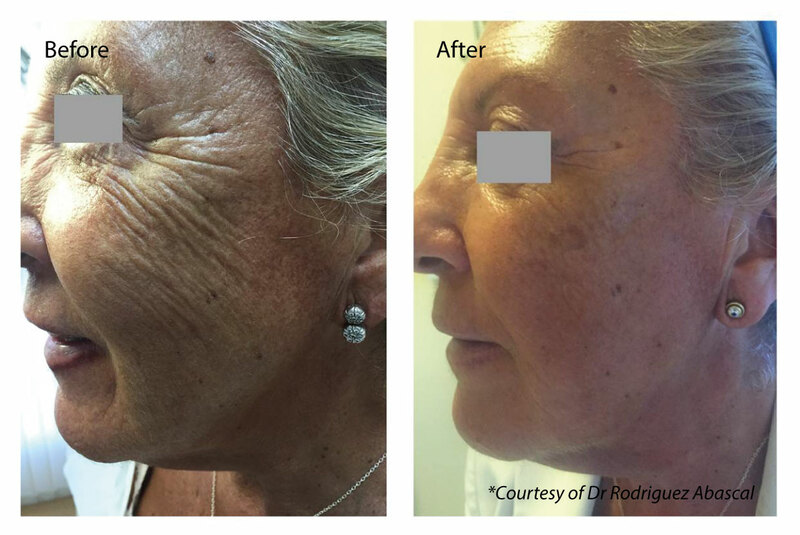 With one of the highest concentrations of hyaluronic acid on the market it is not only boosting and hydrating the skin, but aldo remodels the ageing and sagging tissue. Profhilo delivers great results as a treatment its own or in combination with other aesthetic treatments currently on offer. It lasts in the skin for about 28 days and during this time the stimulation of 4 different types of collagen and elastin takes place by slow release of hyaluronic acid. 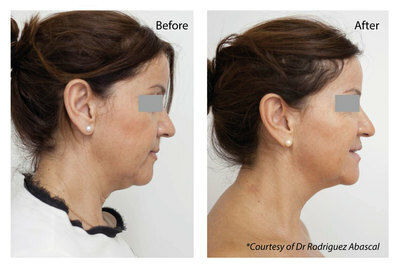 The stimulation results in significant tissue improvement. 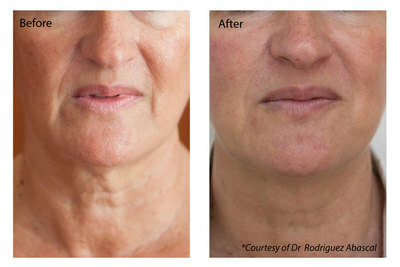 Therefore Profhilo is no just a skin booster but also has a significant tightening/lifting effect on the tissue. 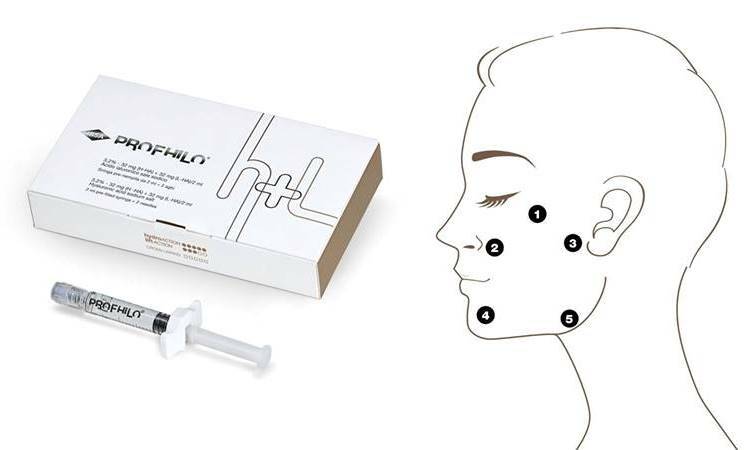 Profhilo treatment takes just a few minutes to administer and involves just a few small injection points as the product diffuses through the tissues. it is a comfortable treatment with low chance of side effects including bruising. 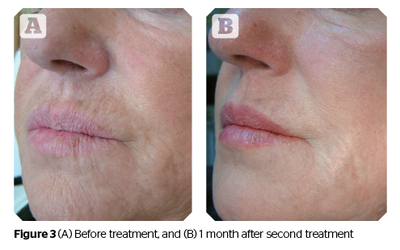 The most common treatment plan is for 2 sessions 4 weeks apart with the full result being seen by 8 weeks. As well as the face, the neck, décolletage, arms and hands can be treated.